SJ Johnson, Inc. of Southern Maryland offers two fuel oil services. Fuel oil tank installation and fuel oil delivery services. 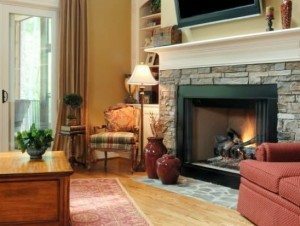 Let us bring comfort to your home year round! Equal Pay: Equal Pay starts in May. You must be signed up prior to May and the first payment must be made by May 15th. The last payment is in February of the following year. Payments are broken down into 10 low monthly payments and will be calculated based on today’s oil market price multiplied by your yearly oil consumption. Failure to make your payments or not have a credit on your account at the time of delivery will result in the termination of your automatic delivery status and you will be returned to COD status. Click here to download a PDF version of our fuel oil delivery customer application. 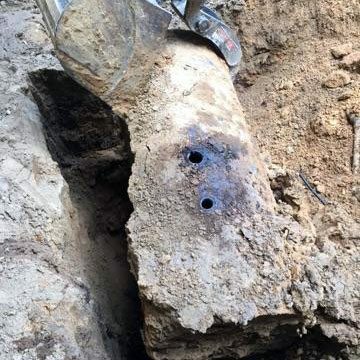 The Maryland Department of the Environment (MDE) has become very strict with new policies regarding underground fuel tanks. 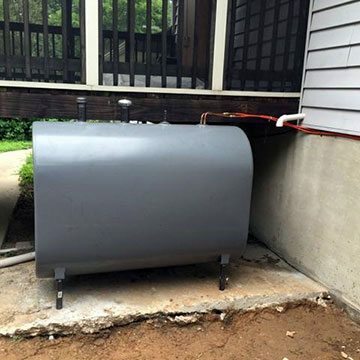 MDE recommends that if your underground fuel oil tank is 15 years or older it should be replaced with a new above ground tank. 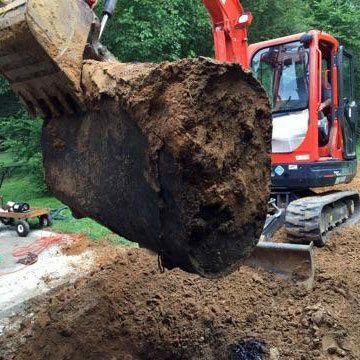 SJ Johnson, Inc. offers free estimates to remove and replace above and underground fuel oil storage tanks. Call today – 410-257-2515! Installing, removing or abandoning an oil tank is not an easy task and must be done by a professional oil tank technician. At SJ Johnson Inc., our oil tank technicians specialize in working with 275, 300, 500 and 1000 gallon above and underground fuel oil tanks. With our new equipment and certified heating oil technicians, we are able to remove and install your fuel tank in one day, making the transition as smooth as possible for you. *We are a Maryland Energy Assistant Vendor. Please note applications should be returned to MEAP in August to guarantee funds and the quickest process of your application. We only deliver what MEAP allocates to us for you and when they authorize us to do so. All questions and concerns in regards to your application need to be addressed with your MEAP home office. If you elect to have SJJohnson as your supplier your last name will be your account number. 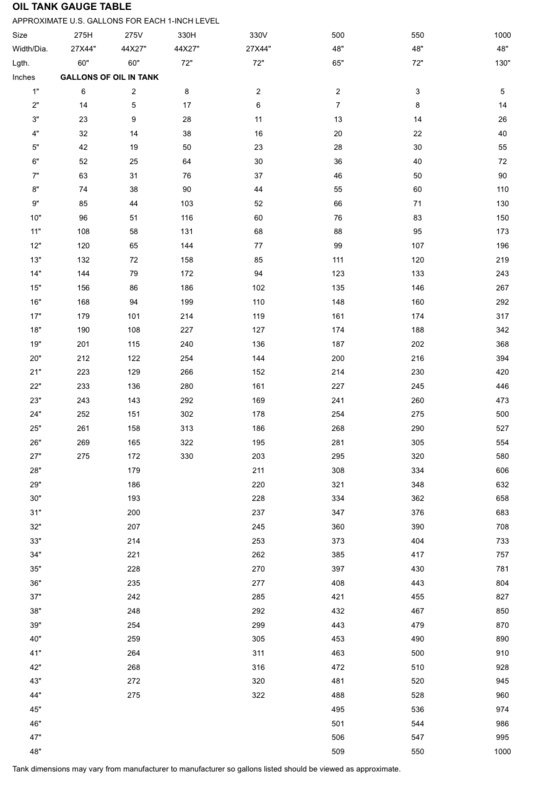 All points of contacts for MEAP are listed on our order form for your convenience.